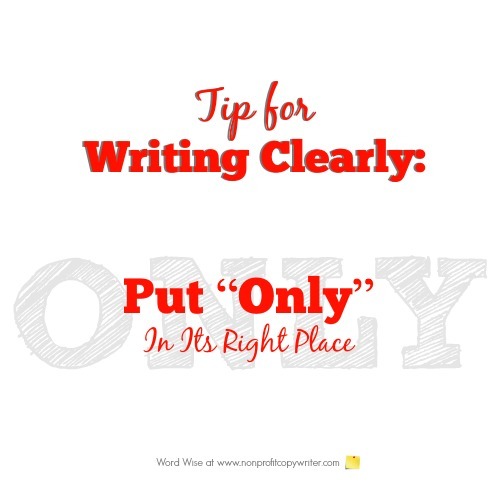 This tip for writing clearly is particularly helpful to me because it is so simple. It focuses on only one word. As power words go, “only” is a strong one. It’s specific. “Only” means the best, the single one, none of the same kind. It’s versatile. “Only” can modify nouns, verbs, and connectors. It’s short. O-N-L-Y four letters. 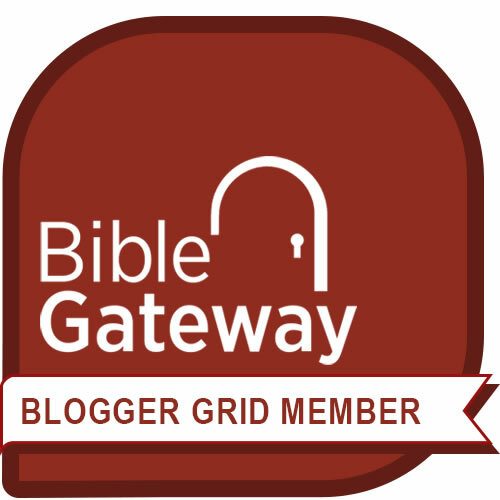 But there’s a catch to using this powerful word: if you misplace “only,” you create confusion. You can discover that catch for yourself as you listen to conversation around you and notice where “only” appears in chatter. Only I bake cookies at Christmas. I only bake cookies at Christmas. I bake the only cookies at Christmas. I bake cookies only at Christmas. Each of those sentences has a different meaning. If you place “only” incorrectly, you face the misplaced modifier dilemma– an awkward construction that confuses the reader and muddles the meaning of your sentence. And good writers aim for clarity, not confusion. Fortunately, the “only” problem is an easy fix. Then place “only” right before the word you want to modify. Meaning: I’m the single person that bakes cookies at Christmas. Meaning: I bake the sole available cookies at Christmas. I only bake Christmas cookies. Meaning: I bake solely Christmas cookies – not other types of cookies. Meaning: I bake cookies just one time a year – at Christmastime, although I may bake cakes and pies during other times of the year. Place it before the word you want to modify to make your meaning clear.